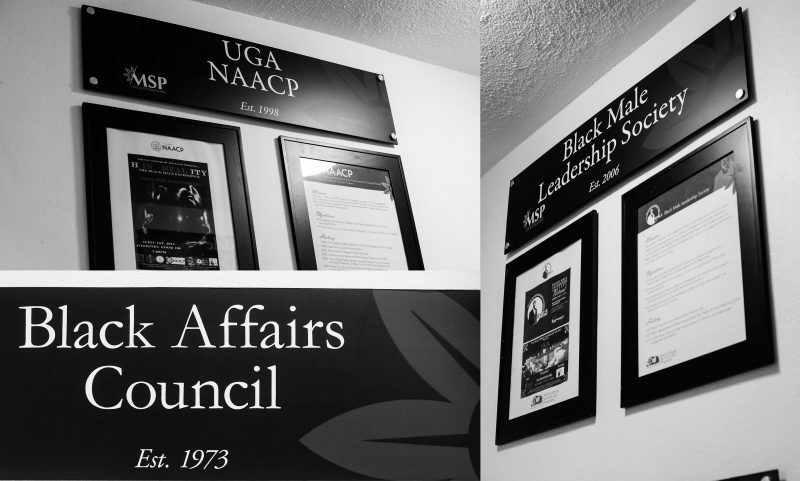 ATHENS, Ga. — Ascend to the third floor of Memorial Hall at the University of Georgia, walk along the winding hallway, and you will come face to face with the emblems of UGA’s efforts to embrace diversity. The walls are covered with plaques and signs for the many groups serving students who are not white. There’s the Black Affairs Council, the Asian American Student Association, the Hispanic Student Association, the UGA chapter of the NAACP, the Multiracial Student Organization, the Black Male Leadership Society. These groups are part of the 231-year-old university’s attempt to make its vast campus of 28,000 undergraduates feel less intimidating to nonwhite students. The message: No matter who you are, you can find a family at UGA. But for black students, Athens can still be an unnerving place. Every year, when they step onto the campus for the first time, many black students find themselves surrounded by more white people than they have ever seen in one place in their lives. They heard the talk in high school that UGA was a “white school,” and now they are finding out what that means. The University of Georgia is seen as the star of the state’s public higher education system — an ambitious research university, flush with cash (endowment: $1 billion) and top professors and boasting an extensive network of diehard alumni who sweat UGA red, particularly during football season. Black students represent just 7 percent of its student population (or about 2,000 undergrads), in a state where black students are 34 percent of all high school graduates. Among the nation’s flagship state universities, only the University of Mississippi and Louisiana State show a wider disparity between black students on campus and the number of black high school graduates in the state, according to a Hechinger Report analysis. Interviews with black students on the Georgia campus revealed that while they have not often encountered racial strife in classrooms, they sometimes experience unpleasantness because of their race in the dorms and in social situations. UGA junior Morgan Ukaonu, 20, and her friend Jalen Gregory, 21, a senior, said that they have received subtle digs or snide comments from white students many times. 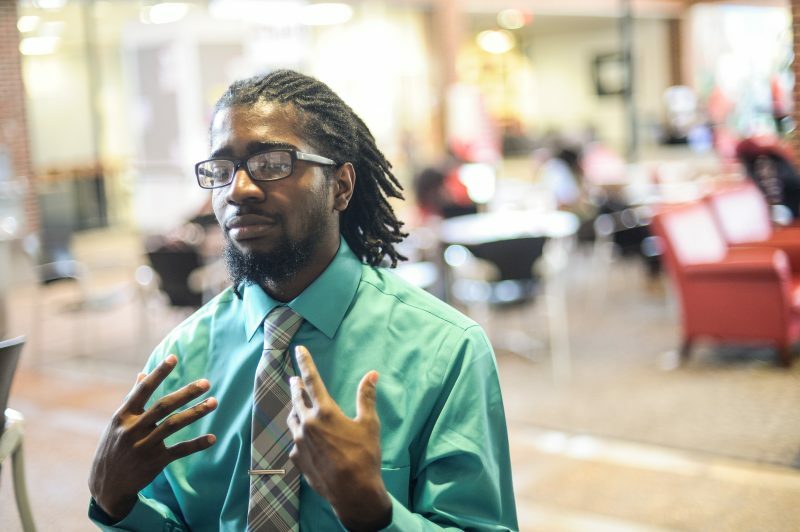 Murray, whose program counsels about two dozen high school seniors every year, said he’s had four students from his program transfer from UGA in the last several years because they didn’t feel comfortable or supported on campus. And then there are the football games. Reports of this kind of discomfort often get back to the high schools from which these students came, leading many high-achieving black high school seniors to avoid even applying to UGA, many students said. Many turn instead to Georgia State, where more than one-third of the undergraduate population is black. Patrick M. Winter, associate vice president in the university’s admissions office, said the school “works diligently” to recruit and retain a diverse student body. 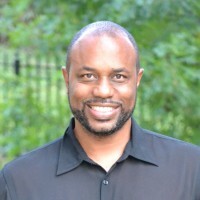 “As admission to UGA has become more competitive, it continues to be a priority to identify and encourage qualified African American students to apply,” Winter wrote in an email, citing the office’s many outreach campaigns, as well as programs such as the African American Male Experience and Georgia Daze, which bring prospective students to the campus while they are high school seniors, with the hope that they will see diversity in action in Athens. And Winter said the numbers are improving; the black student enrollment among freshmen who entered UGA this fall was 8.4 percent, or about 500 students, compared to 7.4 percent of the class that entered in 2006, or about 375 students. Murray of the Maynard Jackson program said the university has an obligation to keep increasing that number. Black students represent just 7 percent of UGA’s student population (about 2,000 undergrads) in a state where black students are 34 percent of all high school graduates. 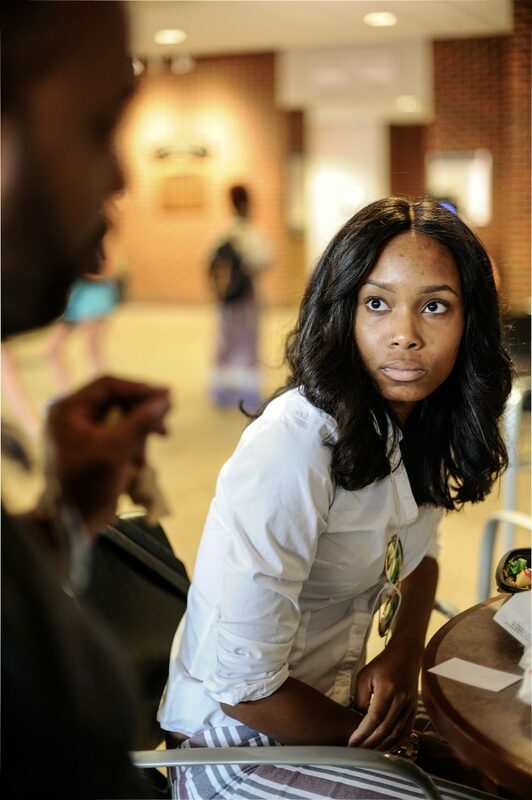 Every weekday beginning at about 11 a.m., the plush chairs and couches outside the food court in the Tate Student Center start to fill up with black students chatting, flirting, studying, eating — enjoying the comfort of a space they have carved out as their own. 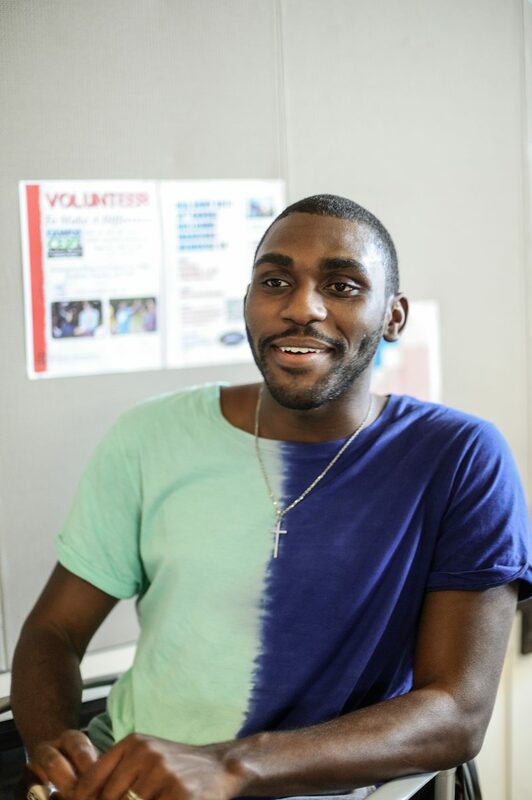 “You can study in Tate Time around people who look like you, in a comfortable space, and you can be how you want to be, talk how you want to talk, without being judged or feeling awkward,” said Mansur Buffins, 20, a junior who is president of the UGA chapter of the NAACP. To those who would ask why black students, or Asian students or Hispanic students, choose to engage in this type of self-segregation, these students respond that no one questions the sight of a large group of white students socializing together. The existence of Tate Time speaks to the vexing question that black parents and students have confronted for decades: How to find that elusive campus offering an education that will kick open doors in the professional world along with an environment where black students will feel respected and even championed. Stan Jackson, the university’s director of student affairs communications and marketing initiatives, said when he hears black high school students talk about fears that the UGA campus is intimidating, he believes it’s because they’re unaware of the efforts the university is making. Buffins, of the campus NAACP chapter, said that he can see the considerable efforts UGA is making to create a campus that is comfortable for nonwhite students. “I’d give them between a B-plus and an A-minus in that area,” he said. But Guthrie said there is only so much UGA officials can do. Just 70 miles away, in downtown Atlanta, is UGA’s less prestigious cousin, Georgia State University. More than a third of its 25,000 undergraduates are black, and it has been heralded nationally for its commitment to the success of black students. In fact, Georgia State now graduates more black students every year than any college in the United States. This glaring contrast presents black students in the Peach State with a choice: at the risk of oversimplifying, it’s prestige versus comfort. That prestige is weighed against the comfort of Georgia State, which some students say feels almost like a historically black college. As evidence of success, Cook pointed out that UGA for the past three years has received a Higher Education Excellence in Diversity (HEED) Award, presented by the magazine Insight Into Diversity to schools that demonstrate a commitment to diversity and inclusion in their programs, hiring practices and student recruitment, retention and completion. UGA was one of 83 schools to receive the award this year; so was Georgia State. This is ridiculous. I'm a white male who naturally holds doors for anyone, but it's not acknowledged 25% of the time or more. Over 50 years, the count would be staggering. Incidentally, I've also been mistreated by cops (but rarely). Maybe the country will start healing when people stop perceiving every insult or disappointment as an intentional black/white thing.